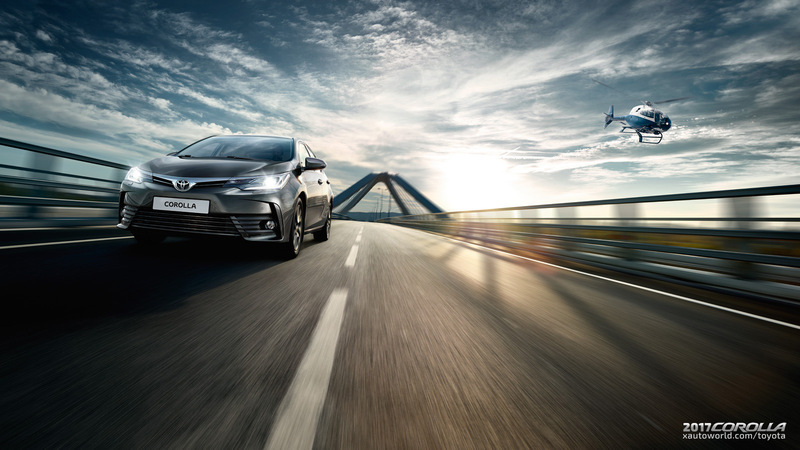 As 2016 marks the 50th anniversary of the most successful compact sedan of all time, 2017 Toyota Corolla brings refreshed looks and options for both International & North-American fans. But today we are only going to discuss the international model of the 2017 Corolla. 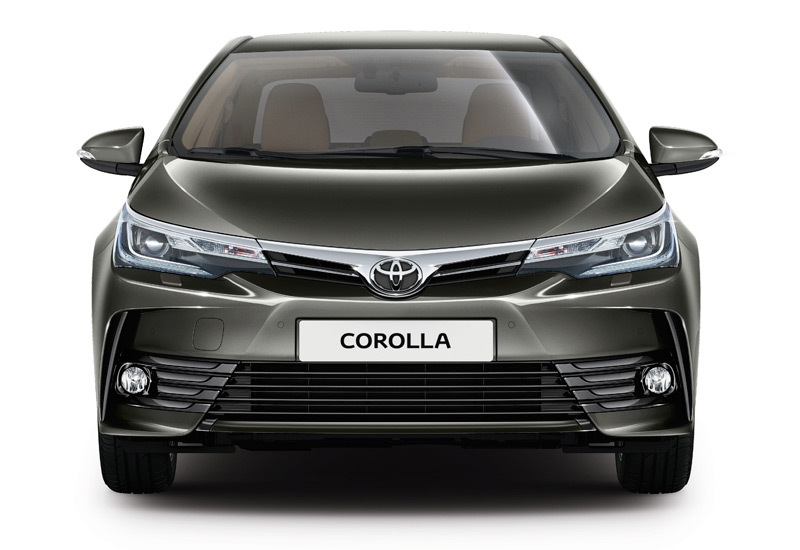 Lately only a few pictures and articles of this face-lift 11th generation Corolla have been lurking the internet, but not anymore since it’s already launched in Europe. 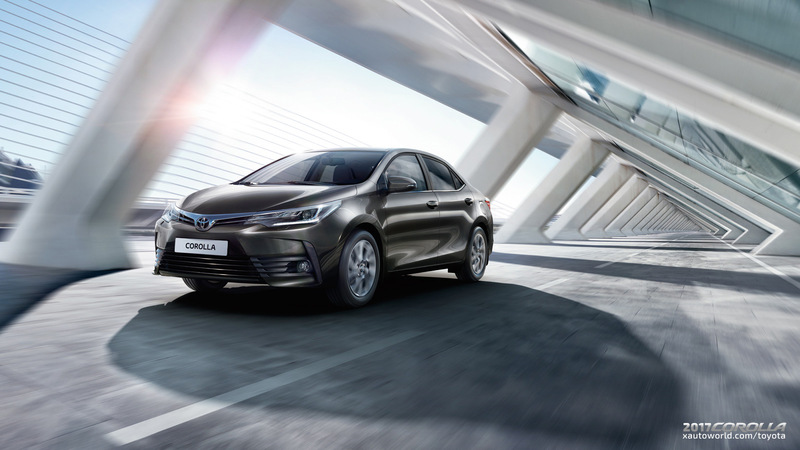 Spy pictures of the face-lifted Corolla were spotted earlier this year in Turkey which is the launchpad for Toyota’s European production. 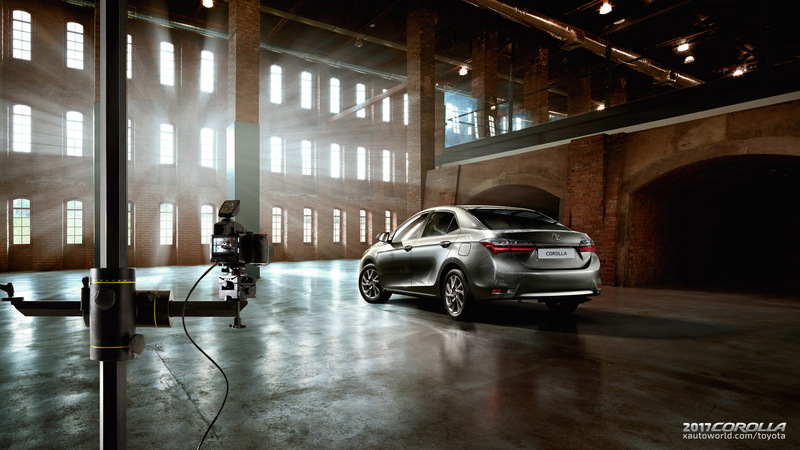 Also Chinese and Russian launch videos surfaced to heighten the excitement of the loyal Corolla customers and fans. Perhaps the biggest changes in this model are the modifications to the front section of the car. The front-fascia got redesigned including headlamps, grille and bumper. 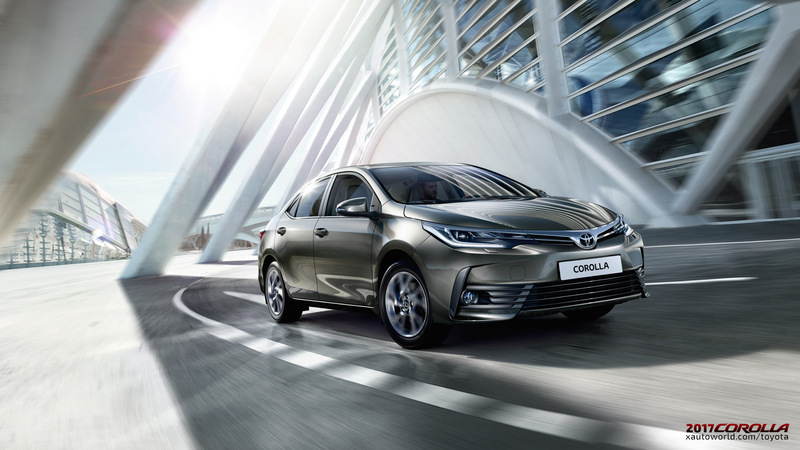 Toyota Europe has launched 4 variants of the 2017 Corolla Live, Active, Active+ and Lounge. Live being the basic model and Lounge is the upper most trim. Interior and exterior options and modifications depend on the variant you choose (the more you pay, the more you get). LED Headlamps are only available in the upper most trim i.e. the Lounge variant. Night-Sky black lower front grille is also not availbe in three lower trims. Rear end of the 2017 Toyota Corolla also features improvements such as the tail-lights are re-styled but not re-shaped. This might be great for those who will want to swap their 2014-16 Corolla’s taillights with the new style. But again LED type rear combination lamps are only available in Active, Active+ and Lounge trims, basic variants gets bulb type rear lights. The chorme lining between the taillights in this model is slimmer and extends through the taillights that should earn the design team an applause. Rear bumper is slightly modified for better styling. 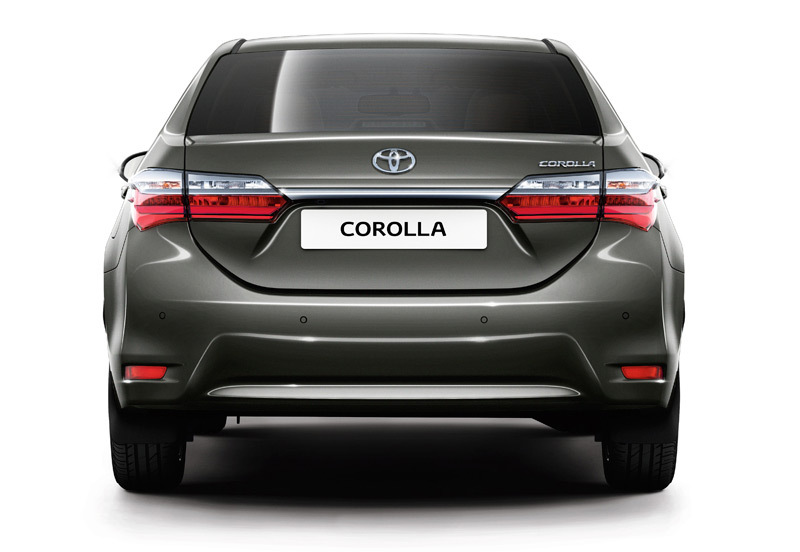 Side-view profile looks much smarter and sharper as compared to the 2014-16 Corolla. 16″ steel wheels with wheel caps are standard on Live and Active variant and 16″ alloy wheels (5-double-spoke) are standard on the Active+ and Lounge trims. Luxury options available in the top Lounge variant are Front parking sensors, Rear parking sensors, Rain sensors, Headlamp cleaners and Smart Entry & Start System (in Active+ too). Another option is mentioned as Dusk Sensor, not sure what it is and no explanation given by Toyota on it but I think it’s night/dark sensor that automatically turns on some lights. The design of the 2017 Toyota Corolla I think is the best among all the 11 generations, at last they found some balance between form and function. Not a giant leap in the interior section but it is improved aesthetically. The air vents are now round and give sportier look and better control. 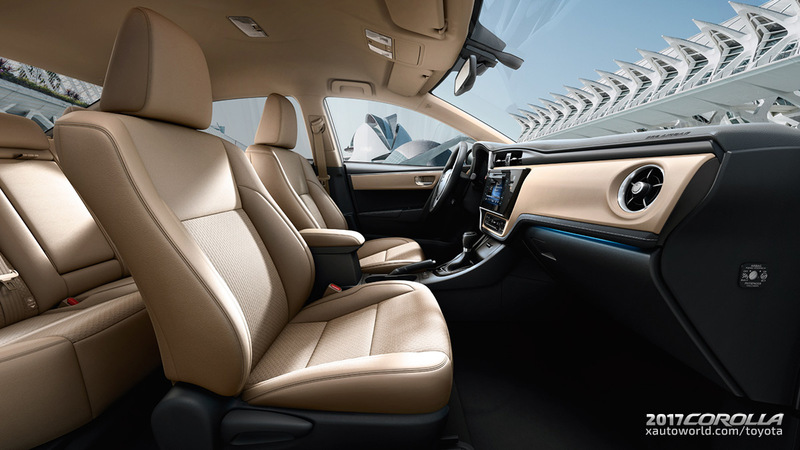 Toyota Touch® 2 with Go Navigation and Voice Recognition are optional only in the upper most Lounge variant. 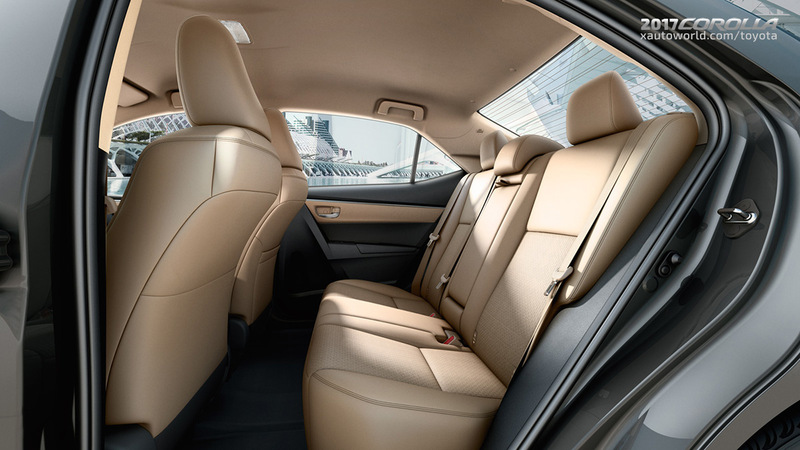 Lower variants have several fabric finishes and upper trims have leather or leather-like finish in most areas of the cabin. 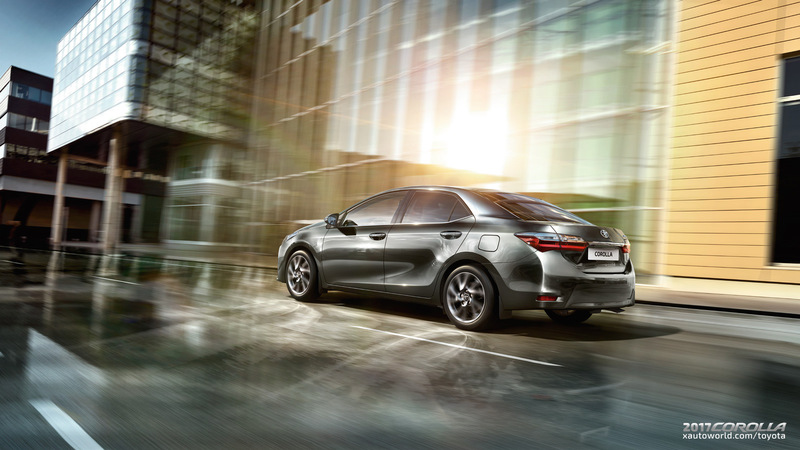 You can use the comparison tool on Toyota Europe website for more information. 2017 Toyota Corolla Interior. Scroll down for high-res gallery. 2017 Toyota Corolla Interior - Front Seats. Scroll down for high-res gallery. 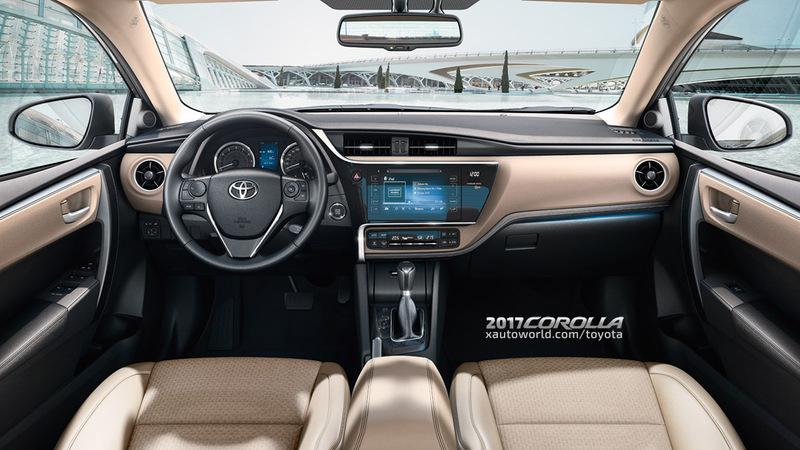 2017 Toyota Corolla Interior - Scroll down for high-res gallery. 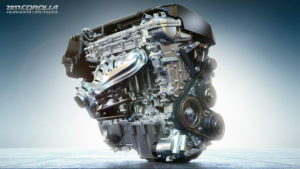 2017 Toyota Corolla Engine. Scroll down for full size image gallery. 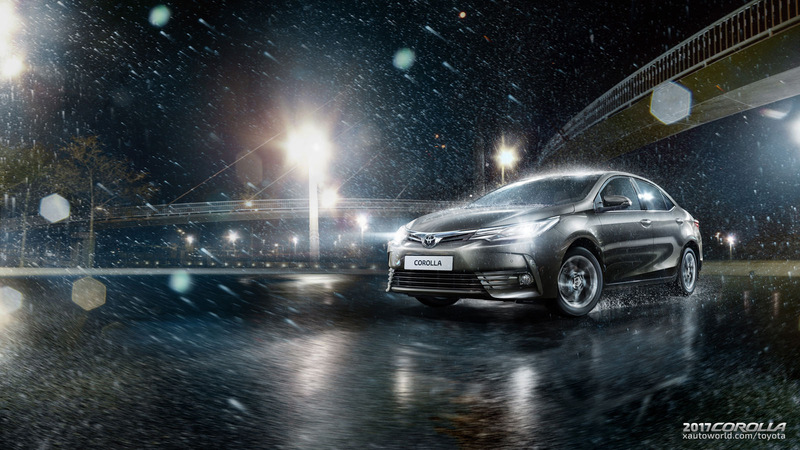 The below video is from the Russian launch of the International face-lift model of the 2017 Toyota Corolla. 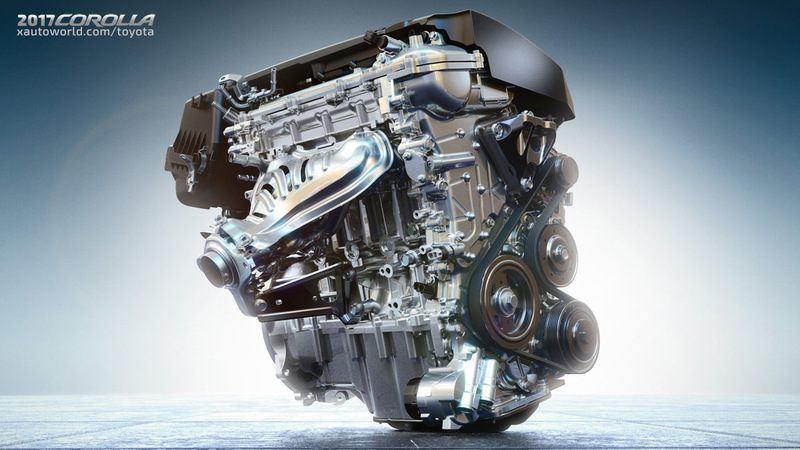 Update: We have updated videos and discussions on the 11th Gen Corolla Forum. You can also start a new topic and discuss after registering on our Discussion Forums. Again the below video comes from a russian guy who reviews the 2017 Corolla. I can’t understand a word from this guy but we can get great views and closeups of the car. This is probably the 50th anniversary Corolla launch at some Chinese event but not sure of exact even here. At least we can listen to the lady’s English commentary here. 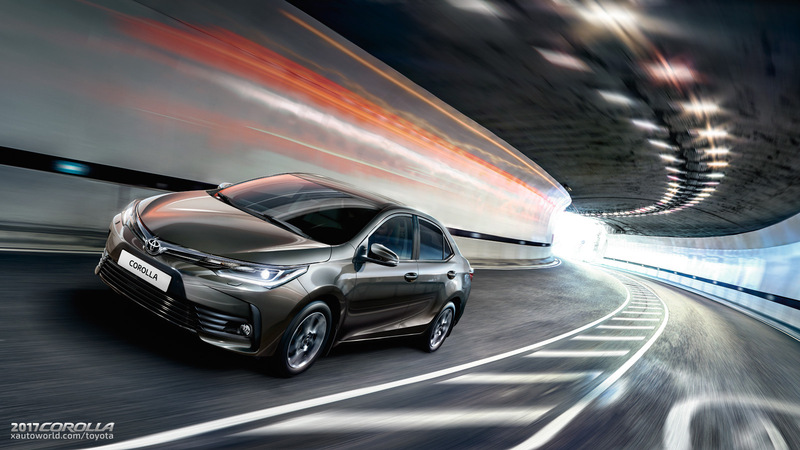 Take a look at the stunning photos of the 2017 Toyota Corolla.